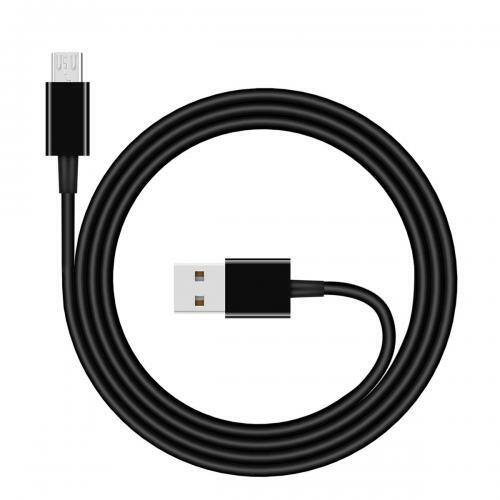 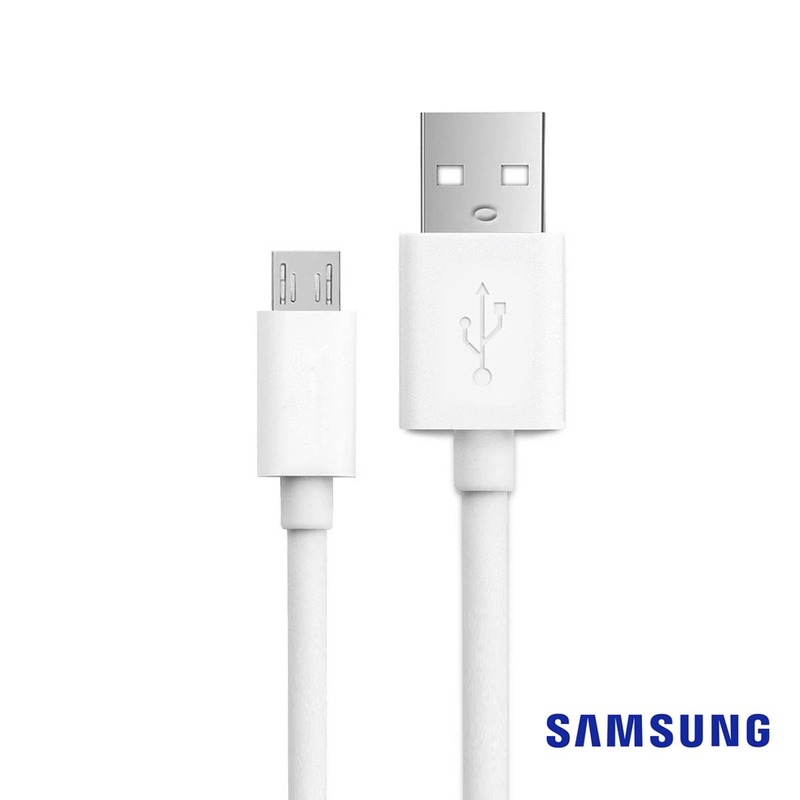 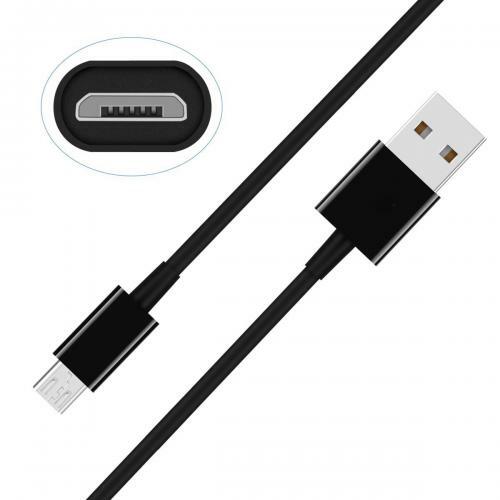 AccessoryGeeks.com | Samsung [5 Foot] Micro USB to USB Charge & Sync Data Cable [Black] | Free Shipping! 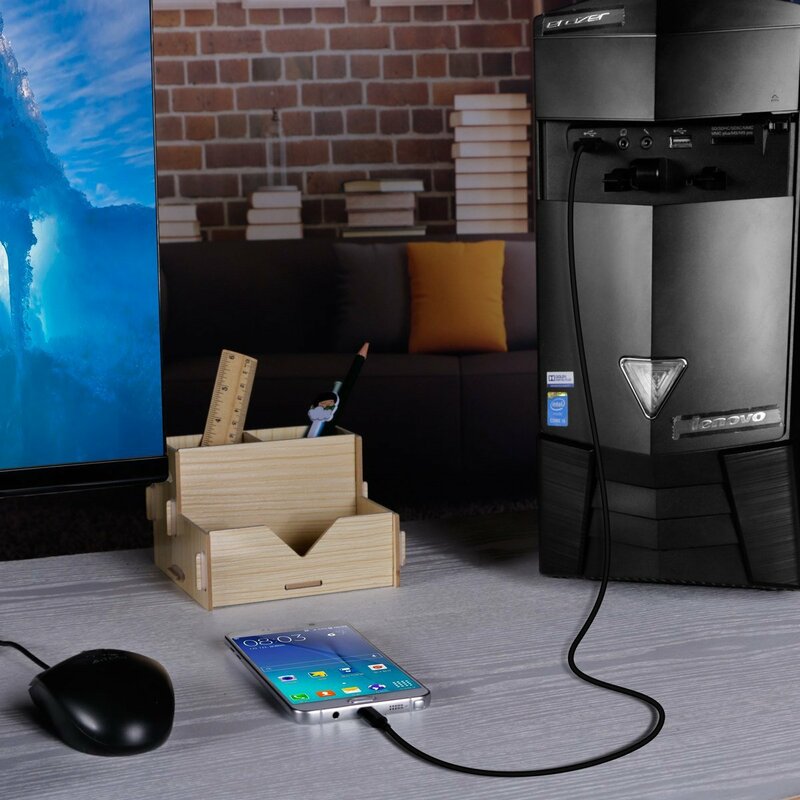 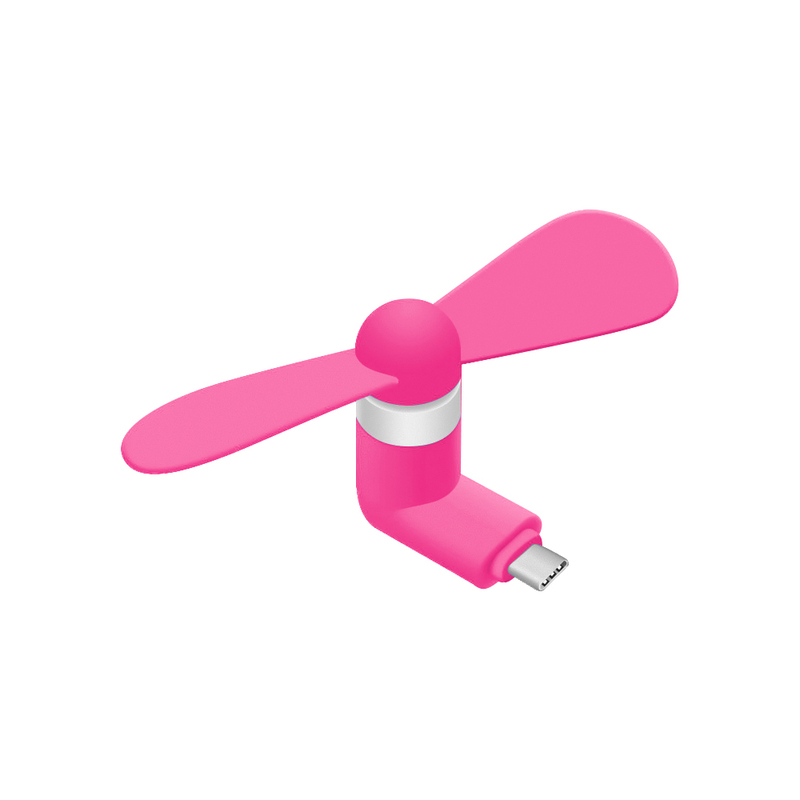 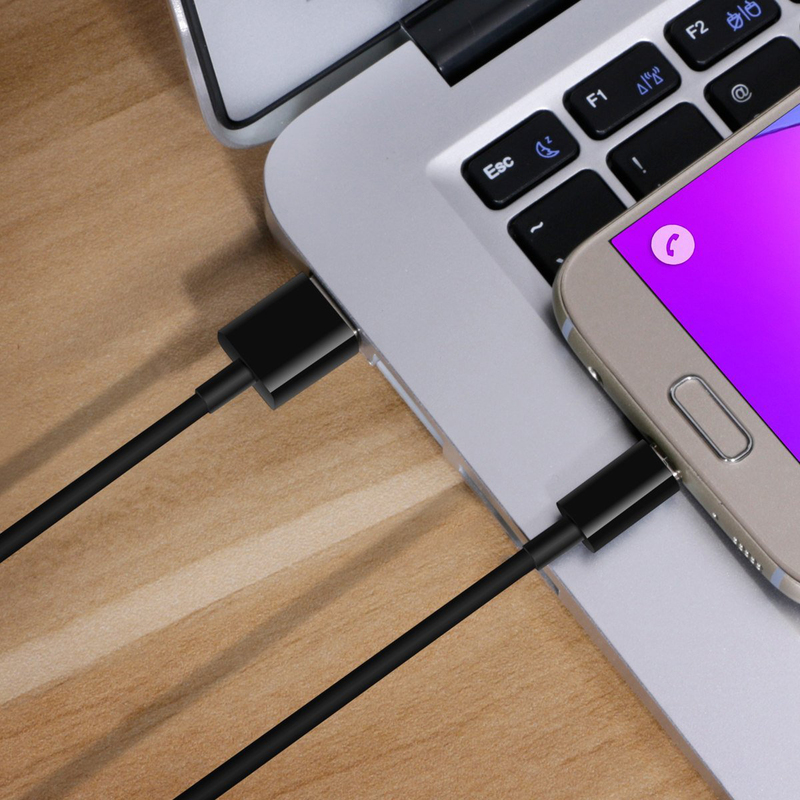 Synchronize your data while staying charged. 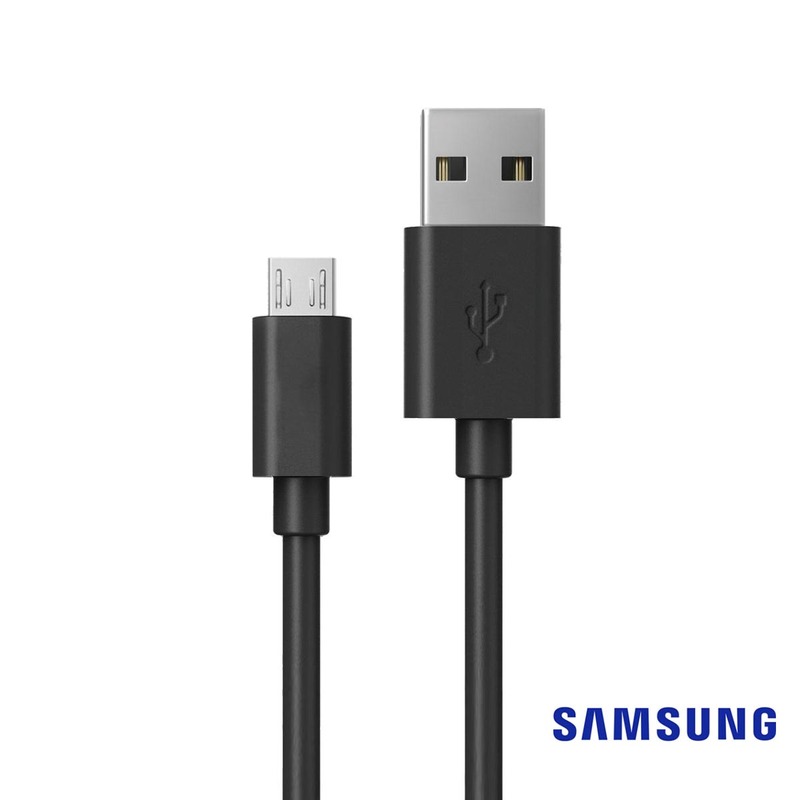 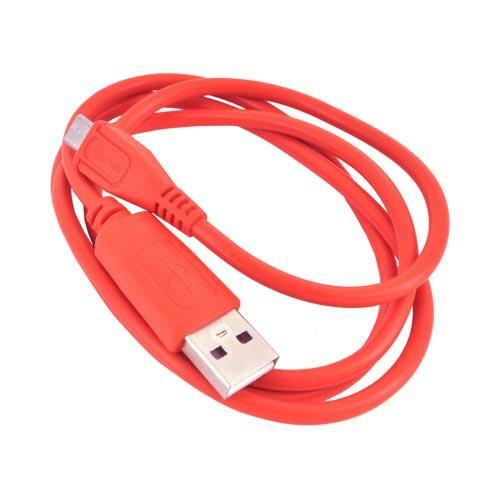 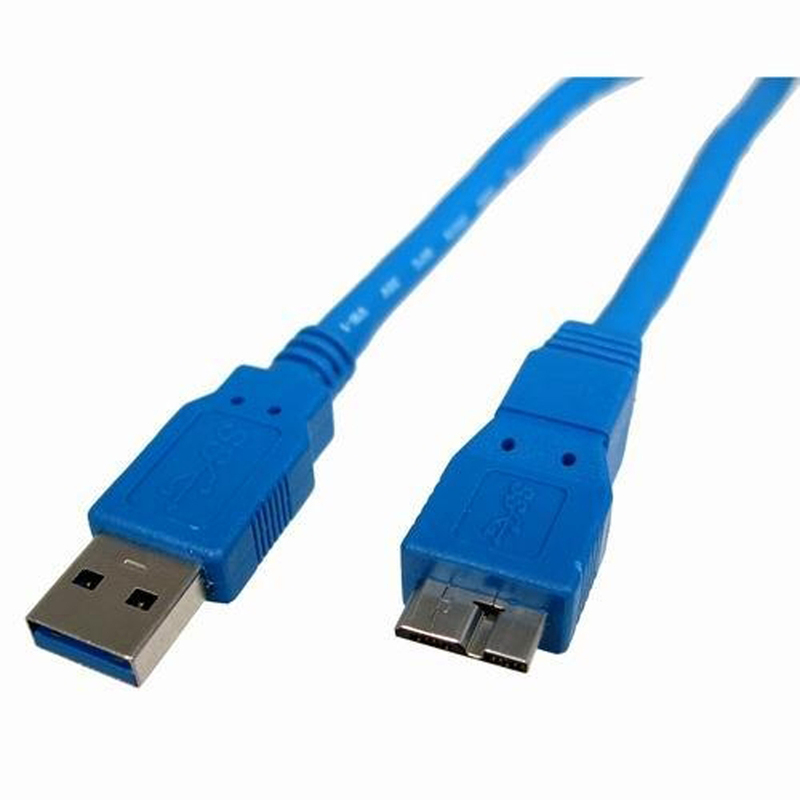 This OEM Samsung USB to Micro USB data cable is your ultimate bet when you're in a hurry to upload those last minute photos or notes onto your PC. 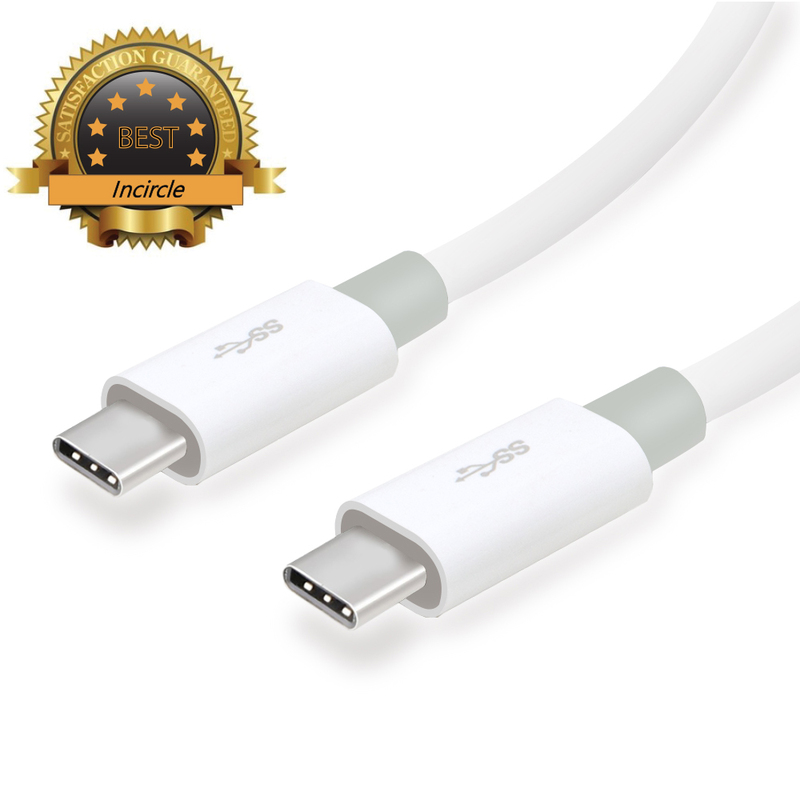 Been using it for a month and it's been great so far. 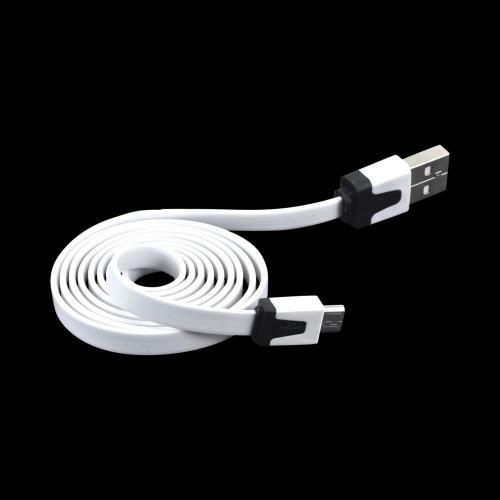 Charging speed is decent, 5 ft length is good, and the cable feels more durable. 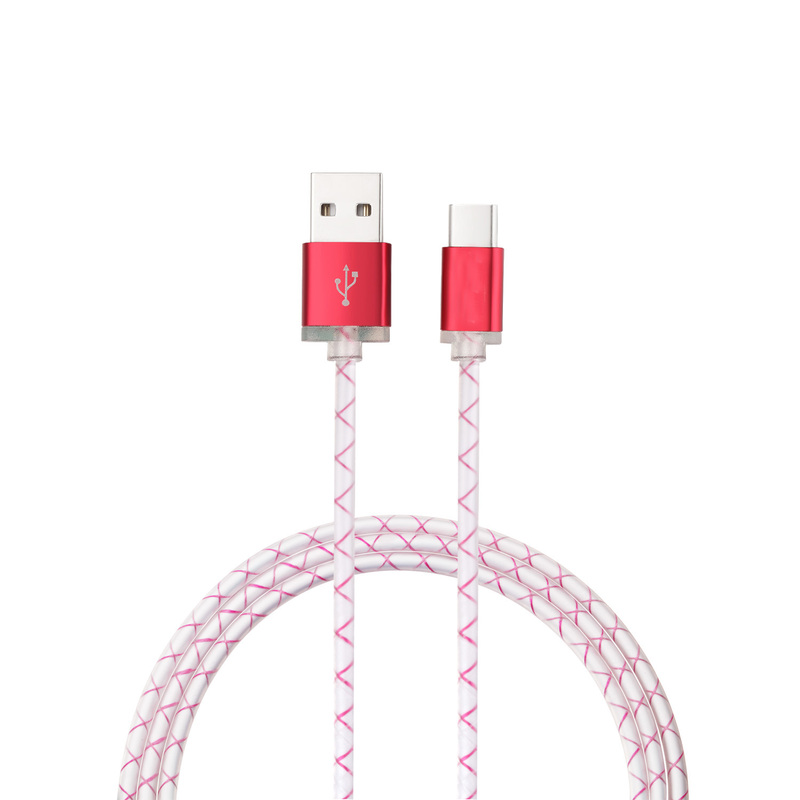 I would recommend this cable to my friends.